This is one of our favourite slurps here at Balck_inc. Not too many though it’s a hefty beer and at 8.5% you know when you’ve sunk your second. 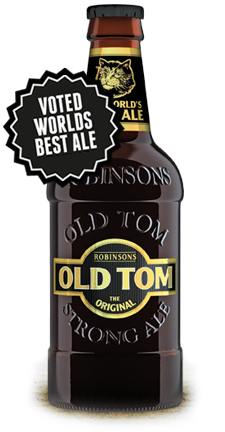 Named after Robinsons’ brewery cat, Old Tom is almost as old as the brewery itself. 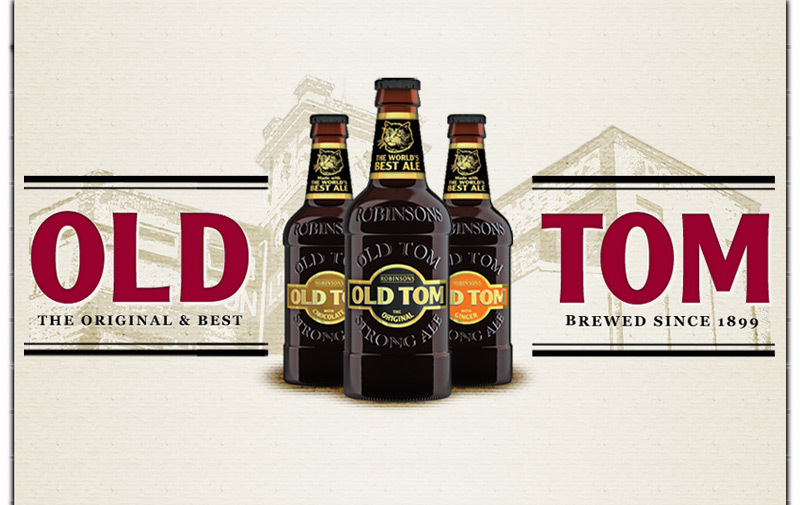 It is recognised, both nationally and internationally, as one of the most famous strong ales, winning some of the industry’s most prestigious awards including World’s Best Ale. 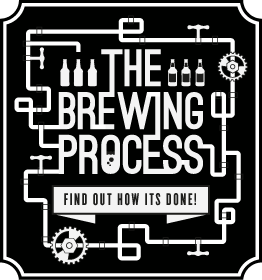 For any budding brewer there’s a process page where you are shown you a virtual guide of the brewing process – good luck if you fancy your chances Replicating Old Tom.